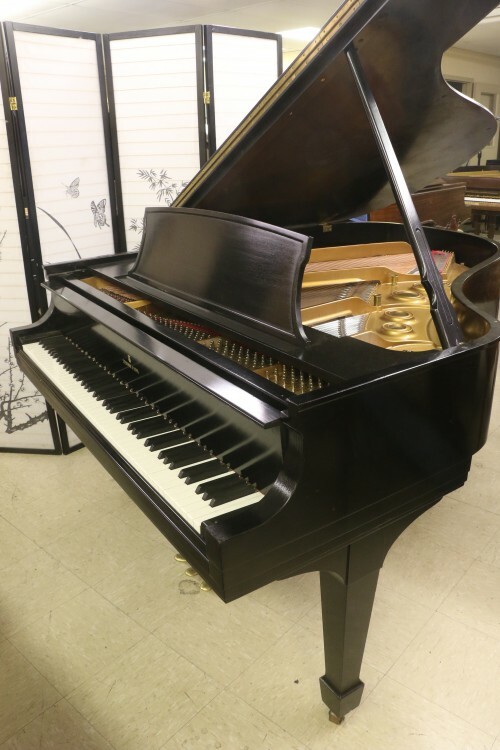 Classic Chickering Grand Piano 5’6″, Chickering is one of the best pianos ever manufactured by legendary Chickering Piano Company of Boston. New hammers & shanks, new dampers; strings, pins, felts, key tops, all installed approximately 10 years ago. 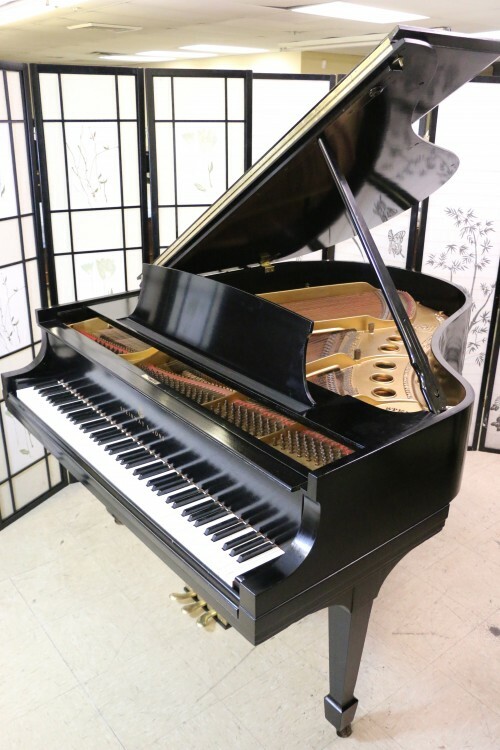 Just received French Polish (several coats of varnish over original finish to even out sheen and gives piano a like new look)Warranty and Free Long Island/NYC delivery. $475 delivery fee all else continental USA. Questions? Call Sonny direct at 631 475-8046.